While it is true that great wealth provides financial security, it also provides the opportunity to spend money on items others cannot afford. 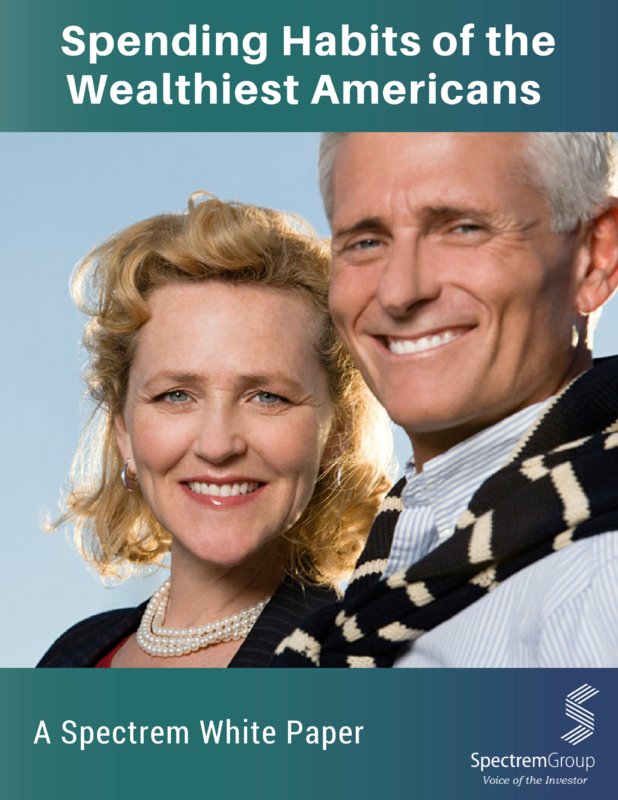 This white paper provides an in-depth look at the expenditures of America's wealthiest investors. It examines the spending habits of wealthy investors with an eye towards those items that are, in most cases, not necessities.